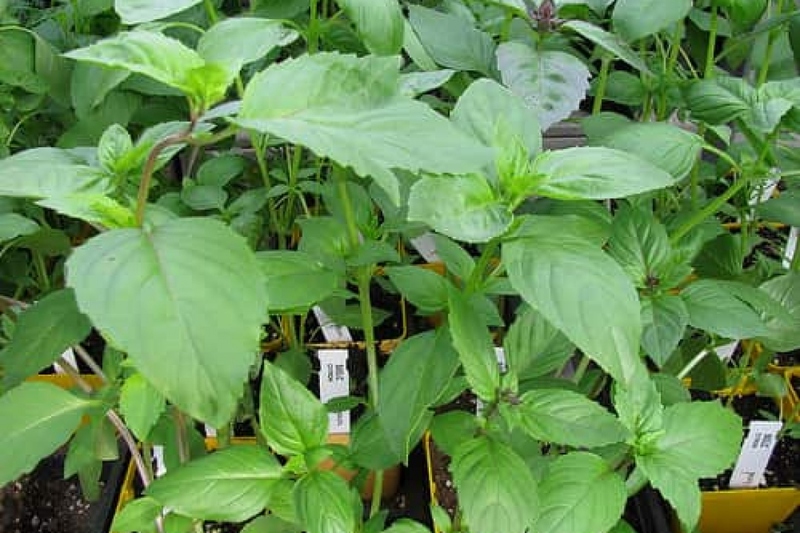 Basil 'Lemon' (Ocimum basilicum 'Citron'): growing, planting, caring. A small basil with lemony flavour. Green foliage, white flowers, this variety prefers to be in the shade and sheltered from the winds.